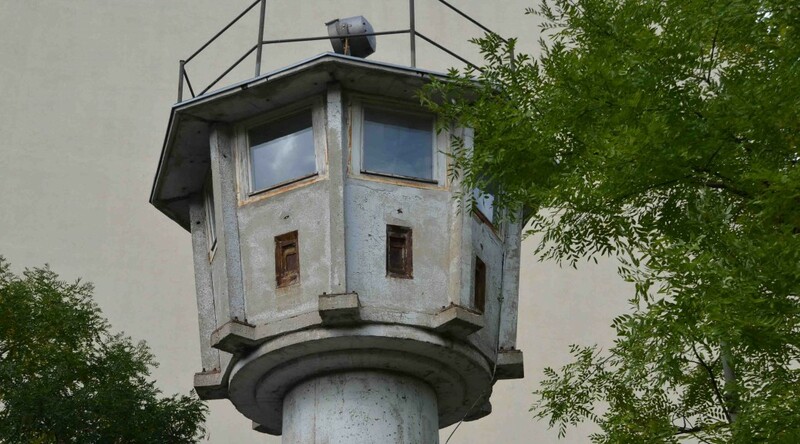 This tour along the Berlin Wall, former border between East and West Berlin, brings us back to the time of the Cold War with the division of the city, the country, and two worlds. We will recount the major events from the construction of the Berlin Wall with dramatic consequences to its unexpected fall, 40 years after the creation of the GDR. Known in the West as a “Wall of Shame,” officials in the East used the term of “Anti-Fascist Protection Wall.” We will cover both successful and tragic escapes, including even a massive and bizarre “escape” from West to East. 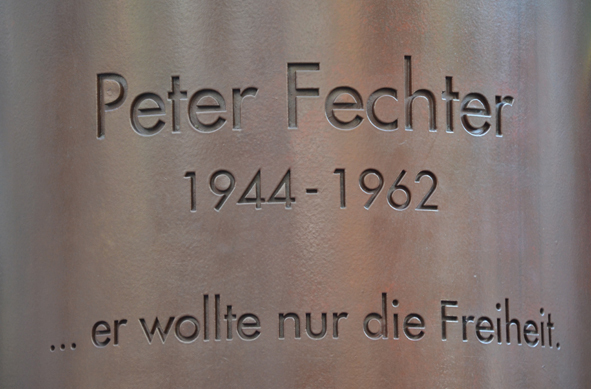 The visit begins at the Memorial for Peter Fechter, a young man who was killed in 1962 as he tried to flee to the West. 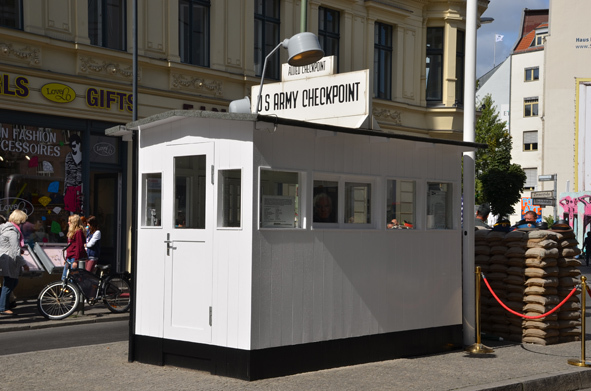 A few steps away is Checkpoint Charlie, the border crossing which became a symbol of the Cold War—the point of tension between two world superpowers. 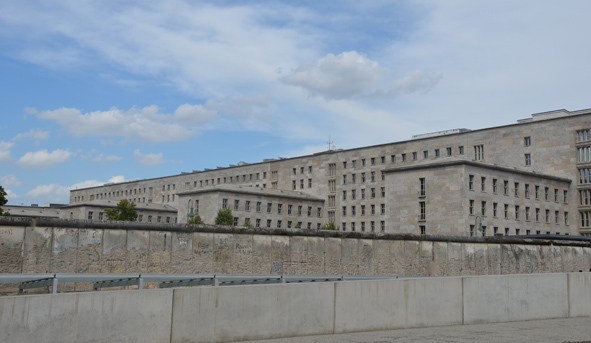 You will discover on the way the largest existing section of the outer Wall, the House of the Ministries, the command post of the Stasi surveillance, one of the oldest watchtowers, and part of the painted wall. From Potsdamer Platz to the Brandenburg Gate, the no man’s land between the two walls was the largest in Berlin. Nearby, the Lenné Triangle has a special place in the history of the separation of the city. We will end our tour at the Brandenburg Gate, the symbol of division and reunification of Germany and the most emblematic monument in Europe.